NYFW definitely wasn't the most groundbreaking of seasons this week, although it usually tends to be my least favourite out of the main four anyway - purely down to my taste not being very "New York", I guess. 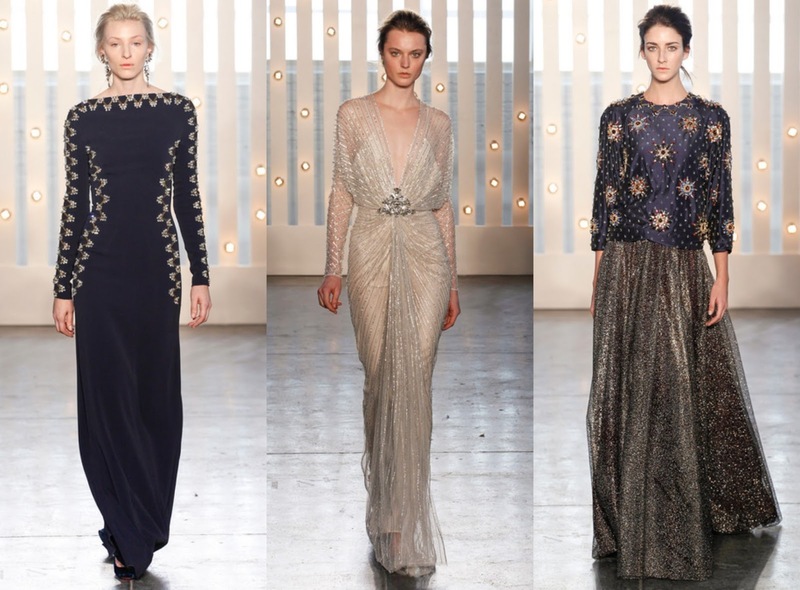 I was really impressed with a handful of collections nevertheless; Jill Stuart being my utmost favourite of them all (utter flawlessness, see for yourself below). 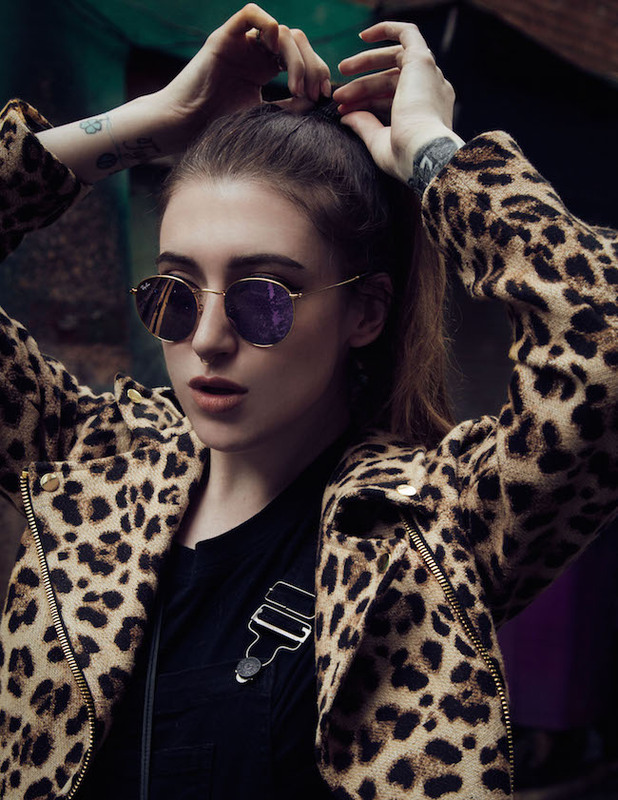 Neo-grunge doesn't seem to be shifting anytime soon - to my delight! 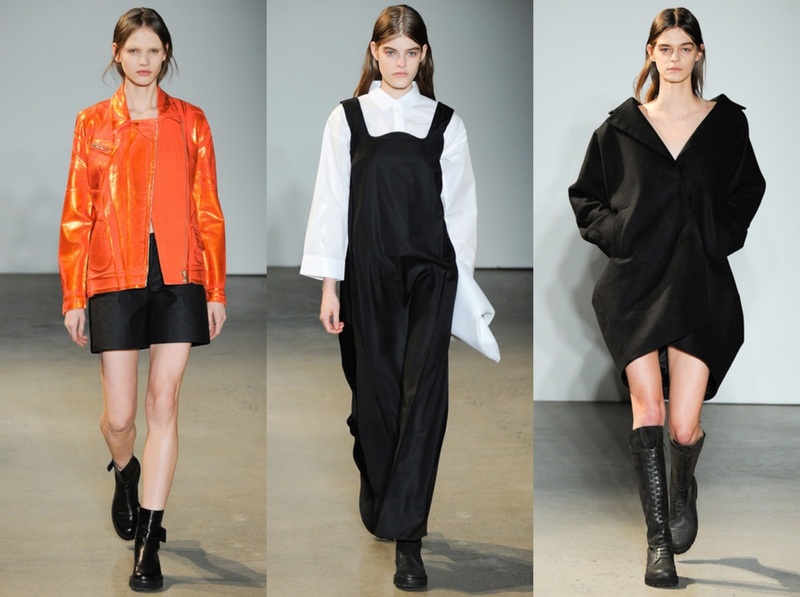 Flowy feminine dresses teamed with chunky boots and bed-head hair were shown throughout, showcasing a modern yet relaxed vibe. 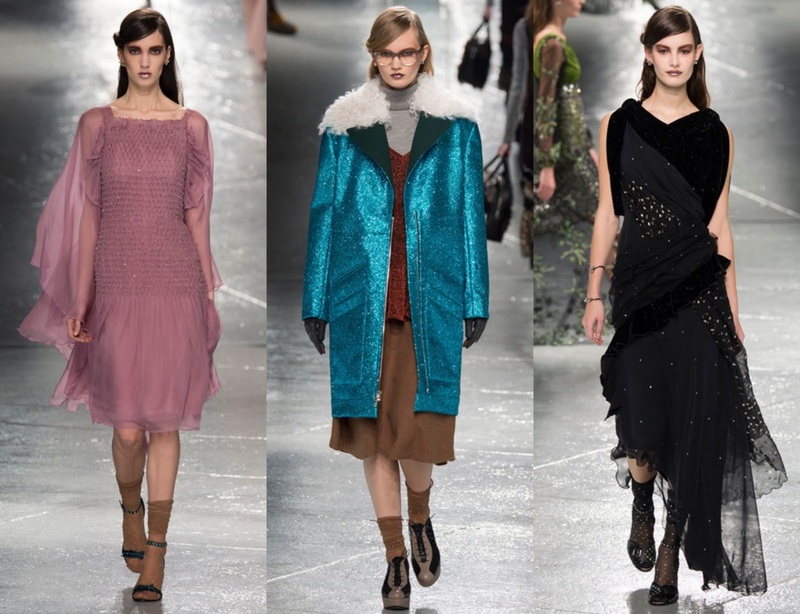 AW14/15 seems to be a lot more androgynous than SS14 in New York; a natural swerve away from the lollipop-colours and 50's-style full skirts that are already hitting the shops for the coming months. 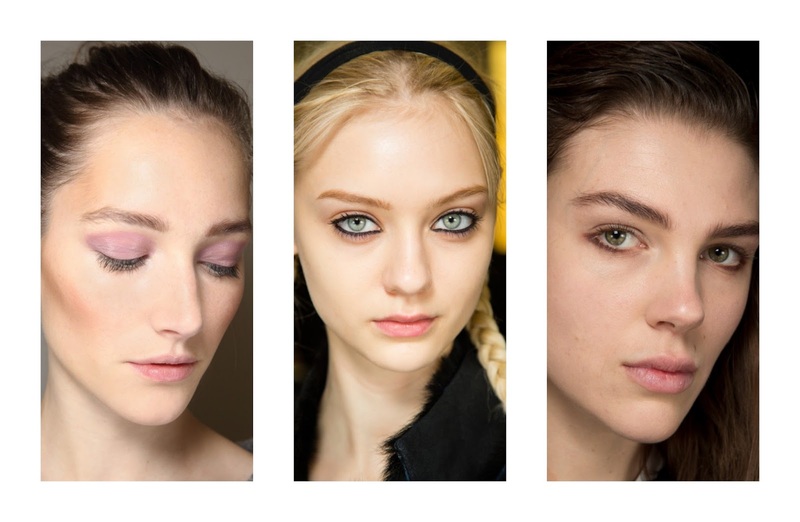 I especially adored the makeup seen throughout all of the shows; nothing dramatically different from SS14 with paired down, fresh faces sporting only a flush of colour or liner to make it all pop. 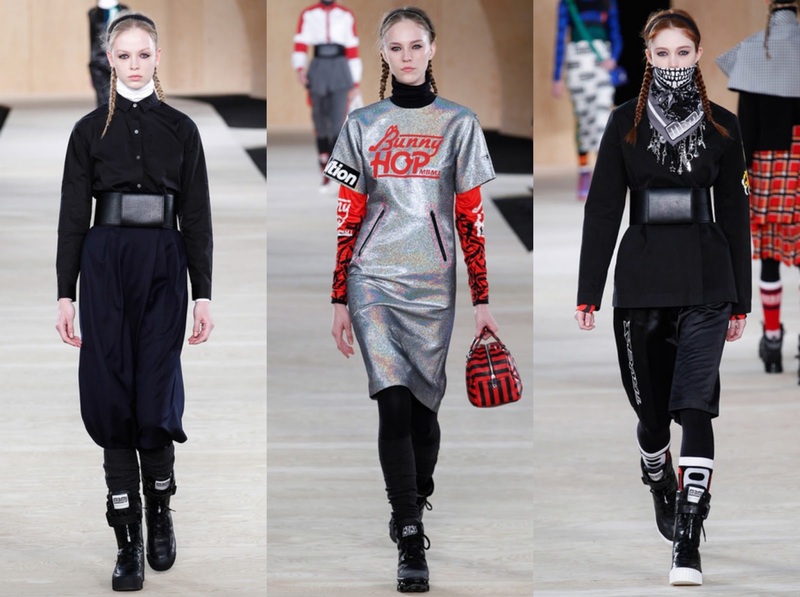 The sleek lined eyes at MBMJ (formerly known as Marc by Marc Jacobs) were particularly gorgeous; they stood out a mile with the models' hair braided off of the face in a Wednesday Addams' style with a simple black hairband. Easy to recreate for anyone, which I admire. 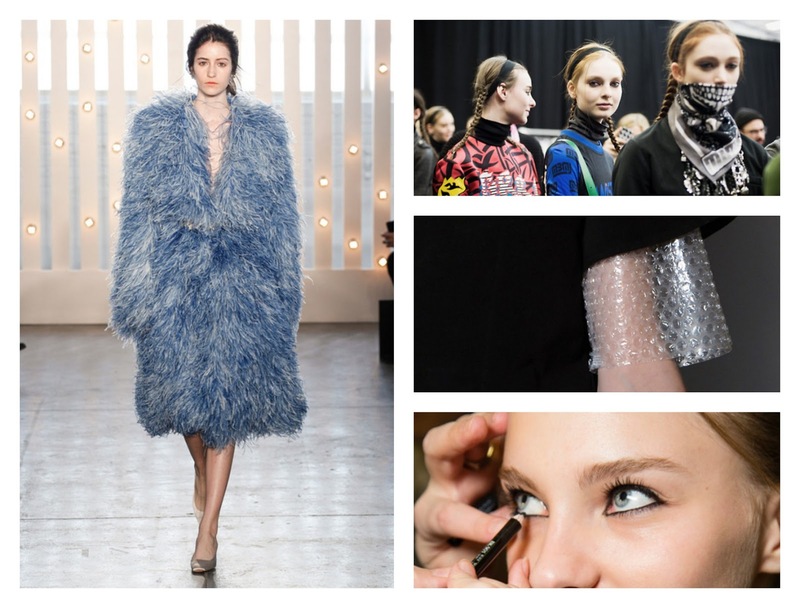 Here's a selection of my favourite collections and looks from NYFW AW14/15..